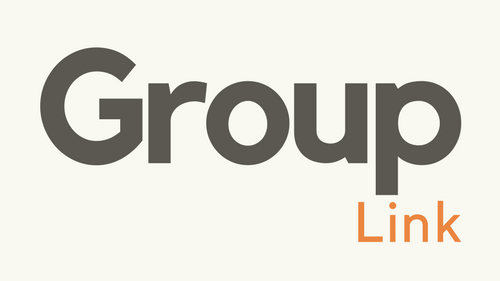 GroupLink: Find Your Small Group – Rescheduled! GroupLink is the event in which we launch new Gather Groups. Foothills is a big church, but we know that deep transformation happens in small places. Why? Because it's through meaningful relationships that we grow. Group link will not happen tonight. Please join us on February 12.